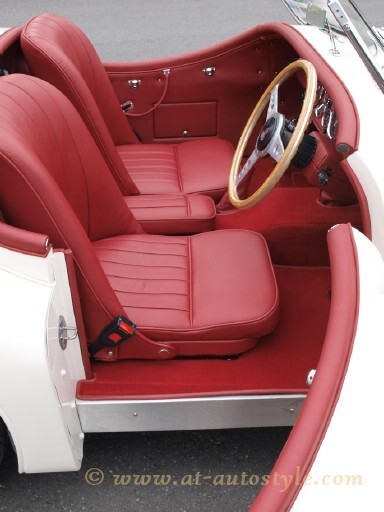 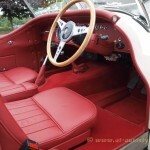 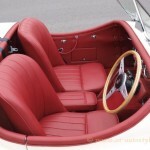 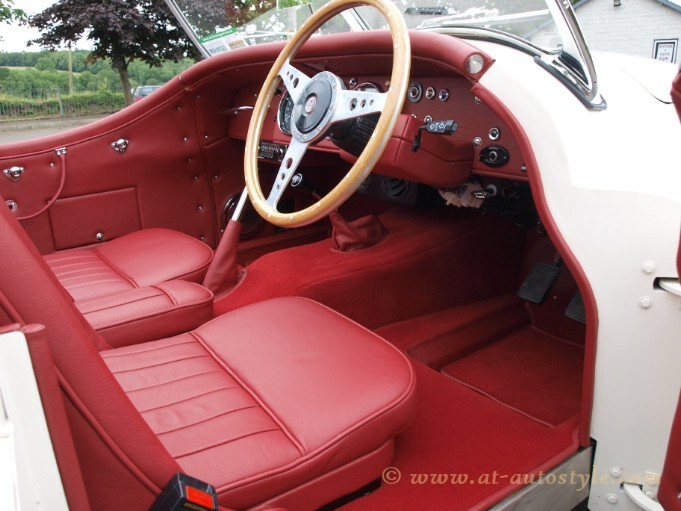 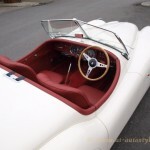 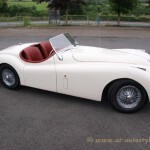 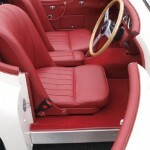 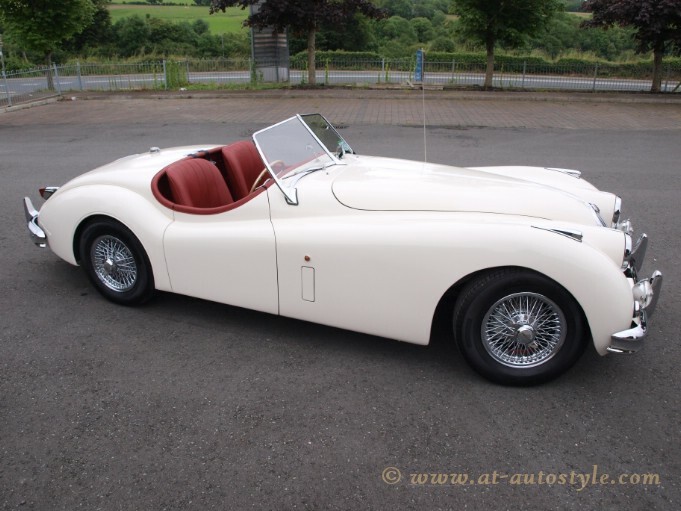 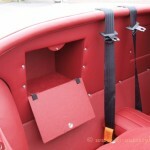 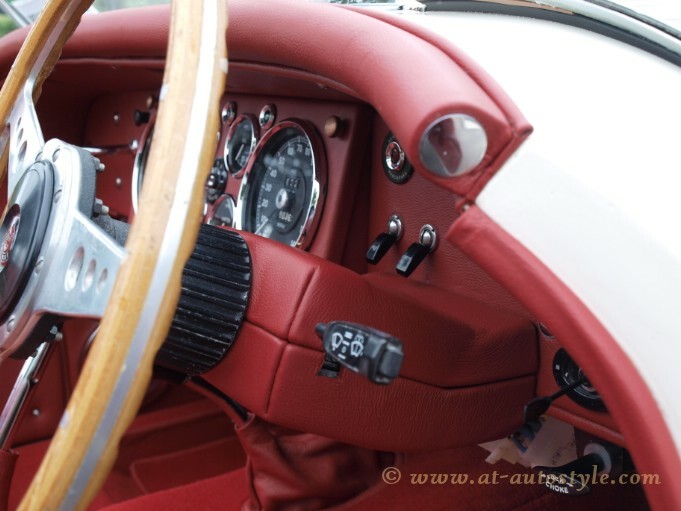 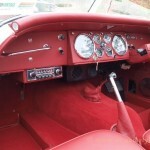 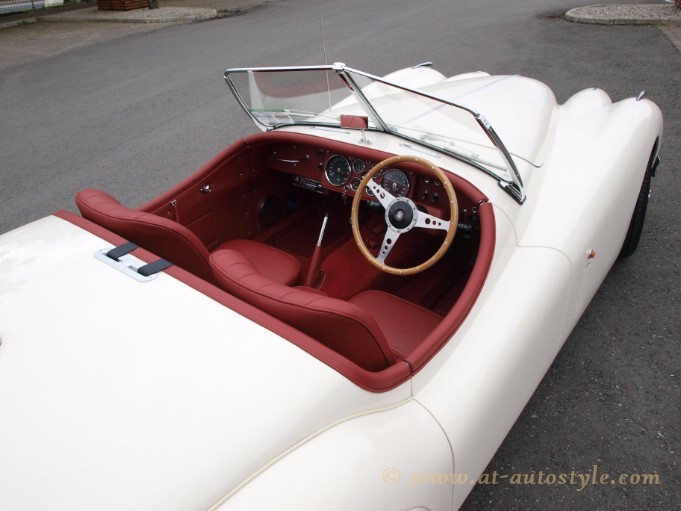 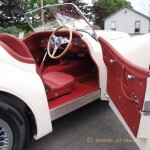 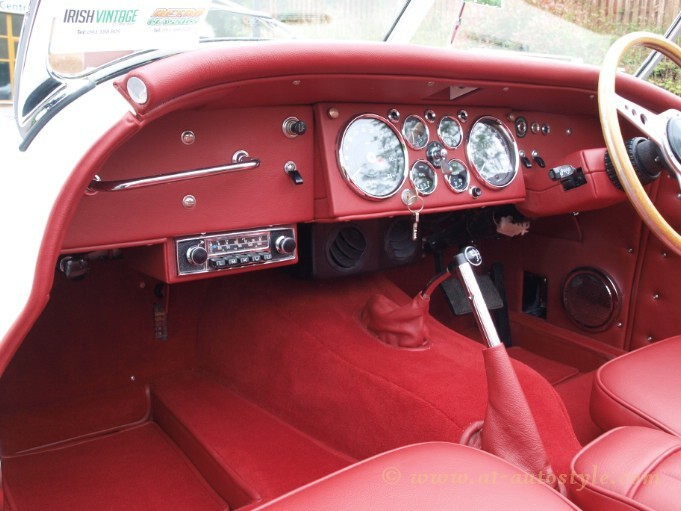 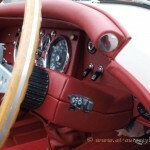 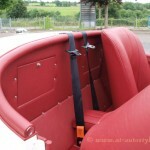 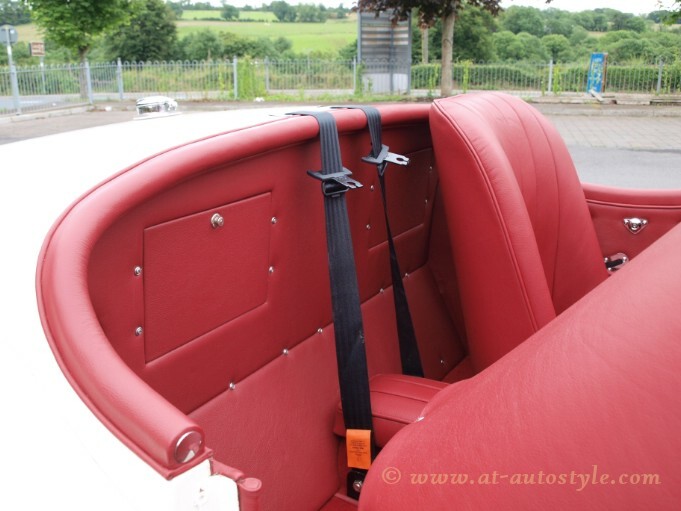 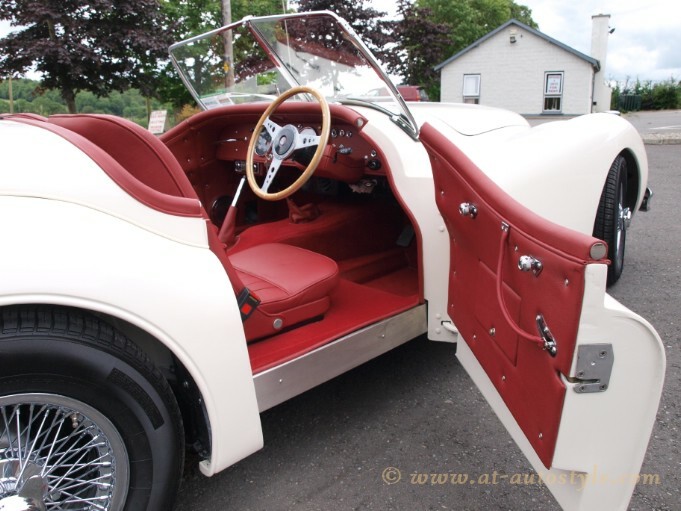 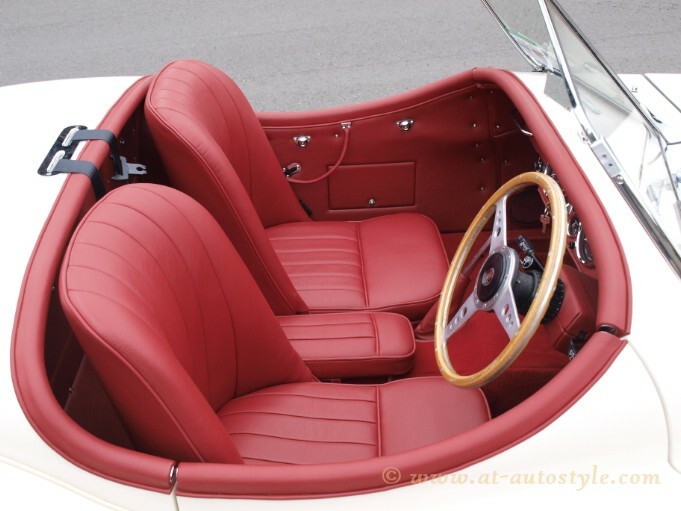 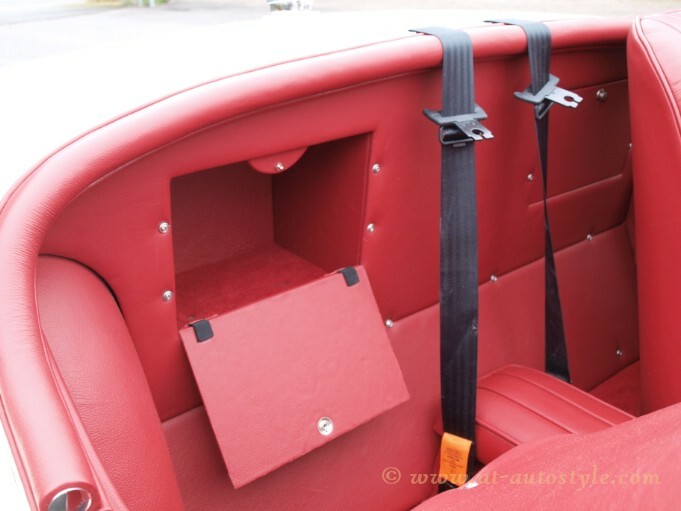 Jaguar XK140 roadster leather interior. 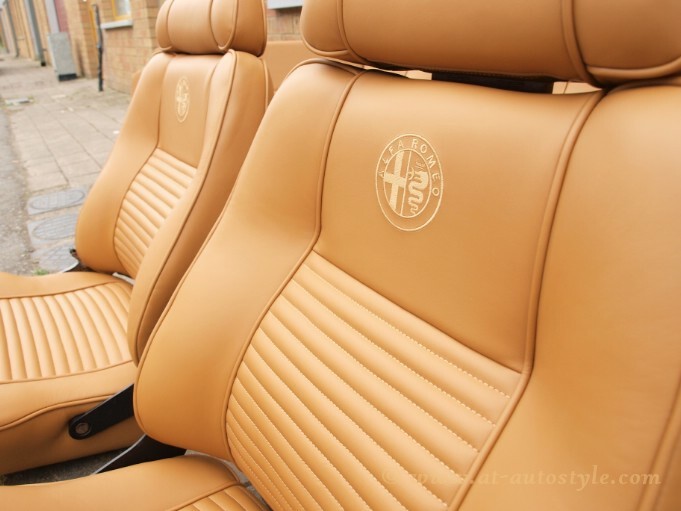 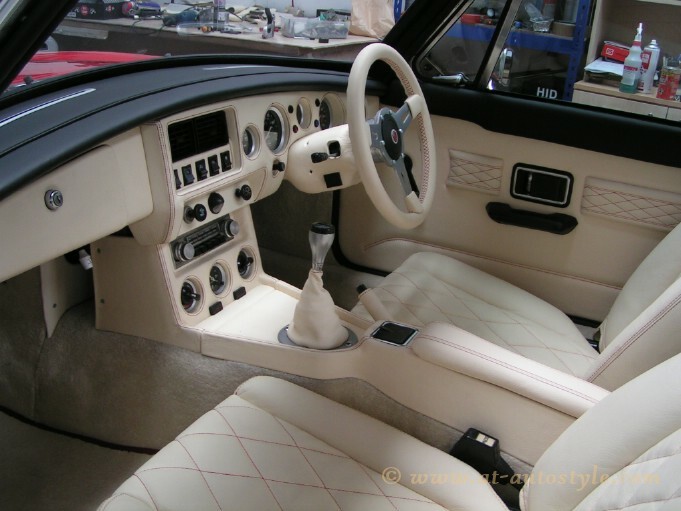 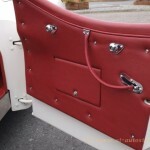 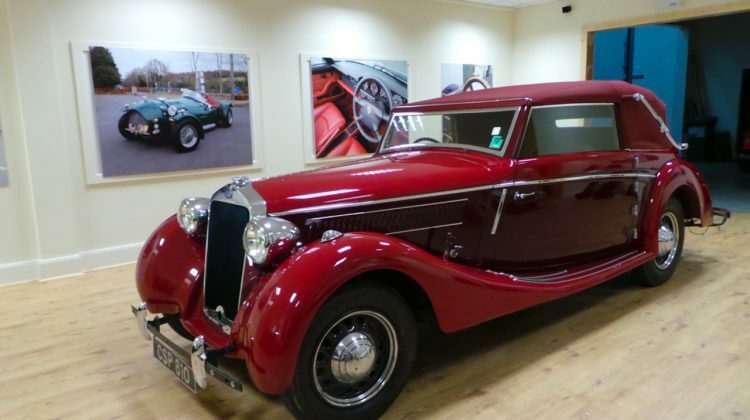 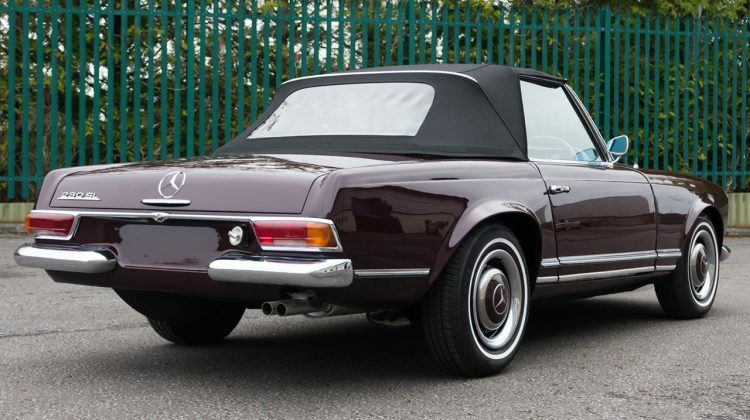 Seats, door cards, dashboard and other parts was covered in Xtreme waterproof leather. 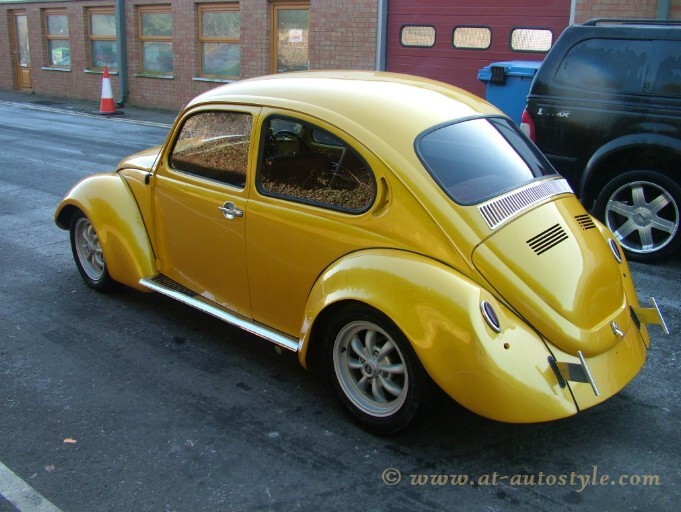 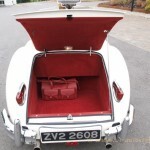 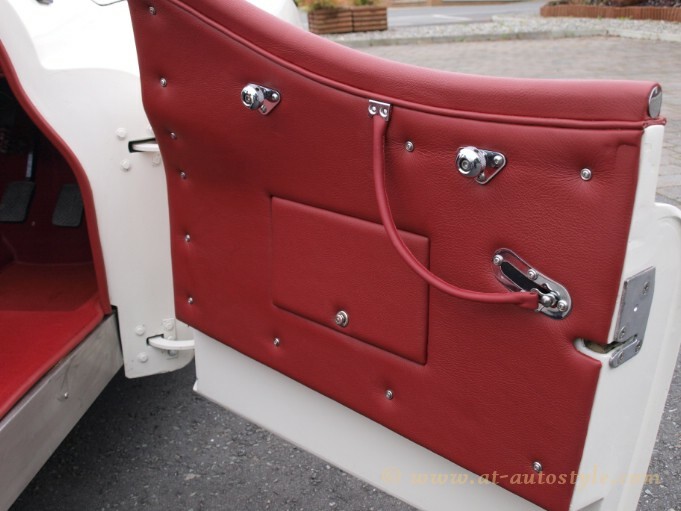 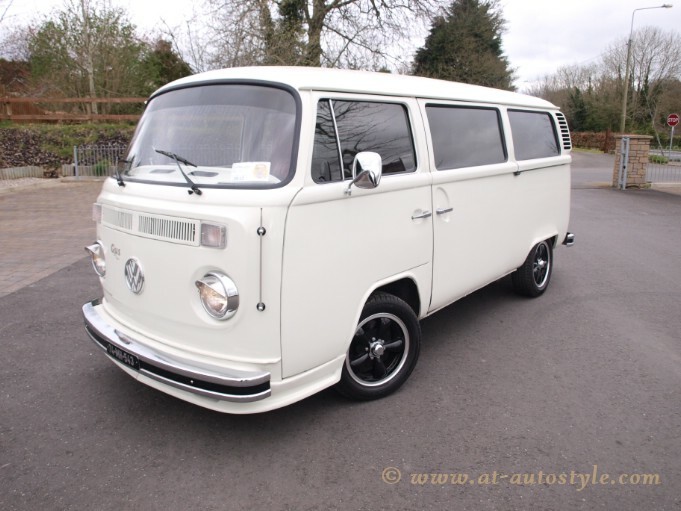 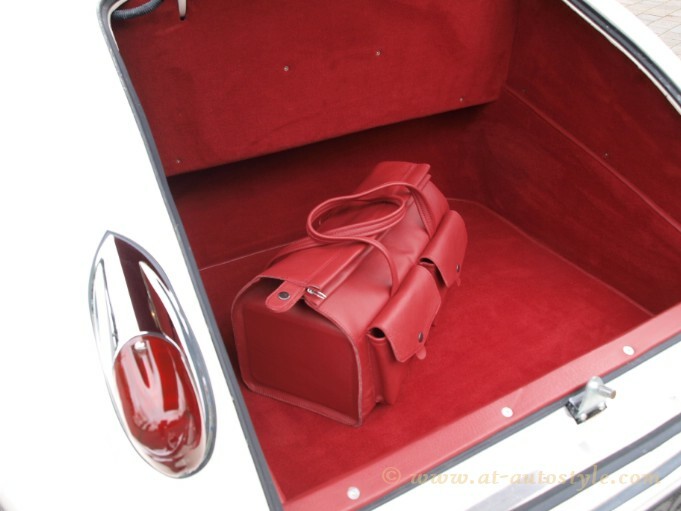 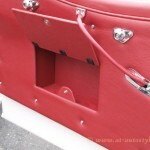 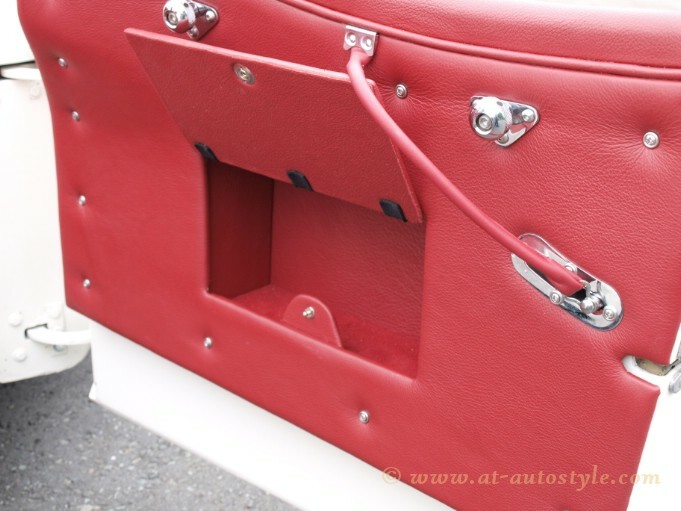 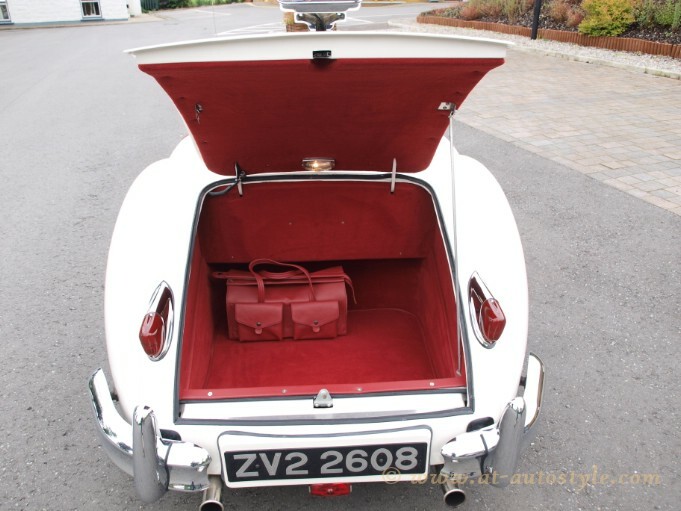 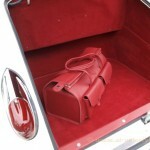 New carpets, new carpet for boot and leather toolbox was done by A&T Autostyle team.